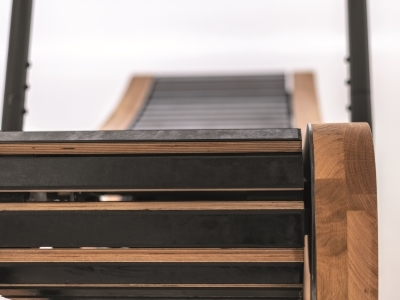 The NOHrD Sprintbok Wooden Curved Treadmill is Here! Hard on the heels of their superb bike, NOHrD have done it again. 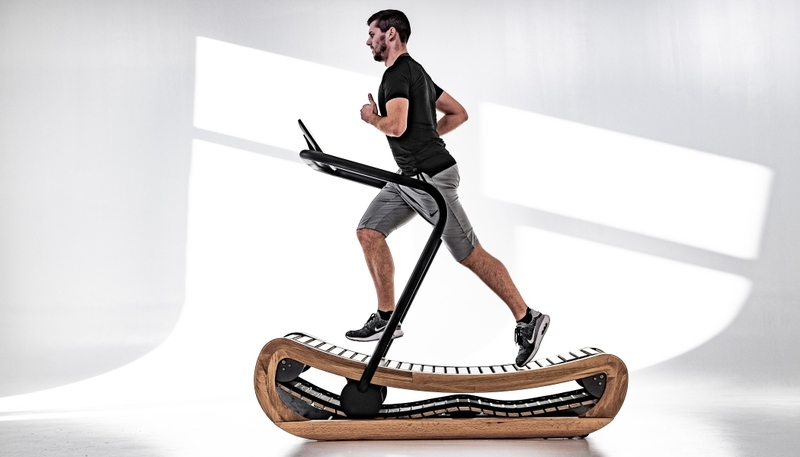 An eagerly awaited self-powered wooden curved treadmill, called the Sprintbok, is now in production and will be shipping from March onwards. The build quality and running capabilities are truly amazing. 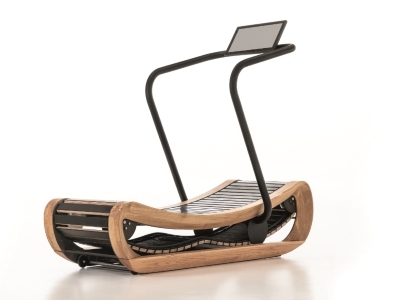 With the rise in self-powered treadmills, NOHrD have stuck to their wooden credentials and the Sprintbok is now different. With achingly good looks, the curved running deck, the curved wooden sides and slats and of course the experience and expertise of NOHrD themselves have ensured this treadmill hits every spot - including getting the price right. There's a reason for the curved treadmill deck. It helps to improve your running technique by helping you to improve your mid-foot or front-foot strike. Because of the curve your posture will improve with a straighter back and neck. Thanks to their unique slat 'flexion' system and the soft rubber top cover, your running is well cushioned to protect you from shocks and potential injury. Running on a self-powered, curved treadmill has also been found to increase the number of calories you burn by up to 30% more per similar workout (to a traditional flat, motorised treadmill). You will feel more in tune with the surface and have complete control of the speed and intensity you want. 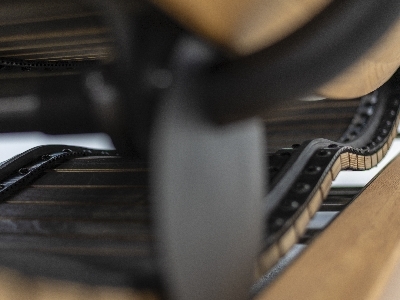 One of the key things about the Sprintbok, apart from it's wood heritage, is how easy it is to use whether you are a beginner or a seasoned treadmill user. Learning to use a curved treadmill takes about a minute, meaning you have complete control and can just get on with working out. First shipments of the Sprintbok will start in March 2019, so why not call us now to reserve yours. Simply call 01494 956765 between 8am and 8pm to talk to one of our Sales team.